There are 3 cat videos tagged with furniture. Matt Heere's niece wanted a "Kitty Cat Palace" for Christmas so he set out to build one. He shows the entire process in this 15 minute video so you can build one yourself. Matt Heere's niece wanted a "Kitty Cat Palace" for Christmas so he set out to build one. He shows the entire process in this 15 minute video so you can build one yourself. 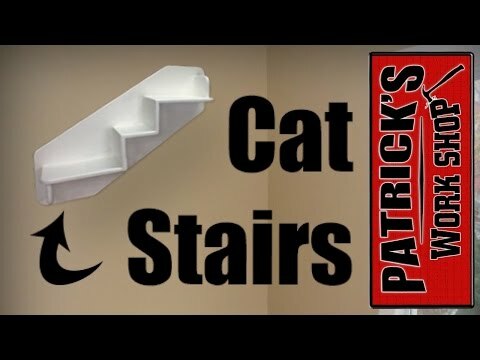 YouTube user Patrick has created some awesome wall mounted cat shelves for his cousin. 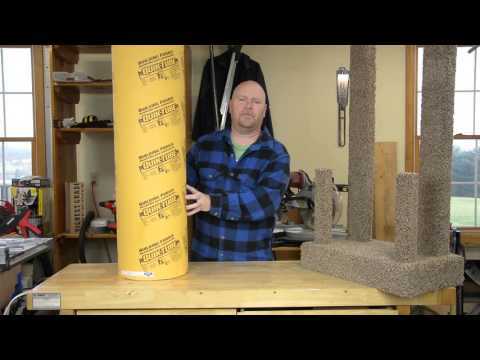 This video shows the DIY cat shelf process in its entirety.